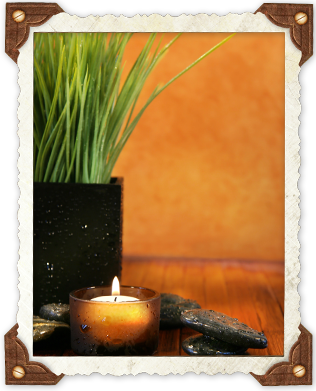 Connect and revitalize your body, mind and spirit through Adrienne's skilled therapeutic massage. People find massage beneficial for many different reasons. Regular massage can help relax muscles and nerves, improve health maintenance, decrease workout recovery time, regulate stress, assist in injury recovery, increase circulation, remove metabolic waste, or just be a well-deserved treat! Whether you want to maintain good health, search for a method to help deal with the stresses of daily life, or seek relief for a medical condition, massage can be the answer. Adrienne tailors every massage to your concerns, to find the balance of treatment and relaxation that you need. "Bring everything you know to everything you do"
Accepts cash, check, and credit card. I will bill for PIP, and L&I. I do not bill private insurance, but I will provide a medical receipt (or SuperBill) for you to submit to your insurance for reimbursement. For injuries old and new. Techniques suited to the type and age of the injury, which can include: lymphatic drainage, myofascial release, trigger point or neuromuscular re-education. Years of experience to help ease discomfort, pain and swelling while keeping you cozily bolstered and your baby safe and protected. Light work aimed at reducing edema or swelling due to illness or injury. Also helps detoxification and boosts immune response. Firm pressure to open fascia and release chronic tension patterns. Massage for the deep muscles of the jaw, tongue and face to help TMJ disorders, grinding and clenching, recovery from jaw and oral surgery, and to increase ease and range of movement in the jaw. Non-latex gloves always used. Focused on injury prevention, increased performance, and injury treatment to help you train for your sports activities. Gentle touch and movement techniques to release tension patterns in baby's head, skeletal system, and soft tissue. The appointment is an hour and treatment usually takes 35 minutes of the hour. Adrienne Mays is an excellent massage therapist with many years and well over a thousand hours of training. 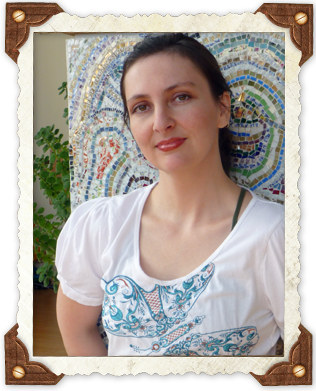 She has obtained endorsements in both lymphatic massage and intra-oral massage, and is always keeping an eye out for knowledge that will add to her broad skill set of healing talents. Adrienne graduated with BA degrees in Dance, Theatre and Psychology. She continues to dance, both on and off the ground. She's an active climber of rocks, ropes, bars, walls and people. She's acquired a fair number of injuries and worked through them, giving that touch of personal insight to helping others through theirs. Her favorite muscle is coracobrachialis. ©2012 Adrienne Mays, all rights reserved.